Toddlers need just one sippy cup of Go & Grow by Similac to continue their development. One eight-ounce Sippy Cup per day of ‘Go & Grow’ by Similac provides more than 25 essential vitamins and minerals to help support a toddler’s diet. Therefore, with less, toddlers can get more and parents can save. 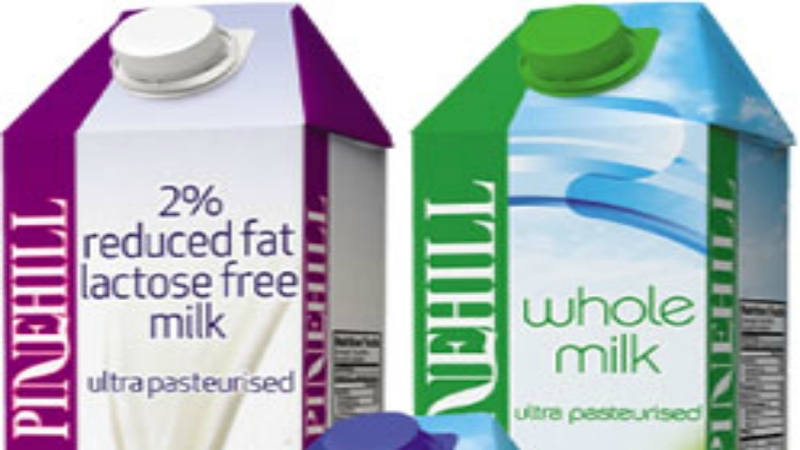 Within this economic climate, many parents and guardians, especially single parents, are looking for ways to cut corners and spend less without hindering their offsprings' development, and Similac has presented this toddler drink which sees little ones getting their serving of nutrients at a lower cost as just one sippy cup is enough daily. The user-friendly designed container will last longer while your toddler grows stronger and stronger day by day. ‘Go & Grow’ by Similac contains Vitamin A, C, D, E, B6 and B12 along with Biotin for nails and hair and minerals such as Calcium, Iron and Magnesium to name a few. Furthermore, for children between ages one and four years old, each serving has at least 30% Daily Value of iron, calcium, and vitamins C & E. 'Go & Grow' by Similac is a milk-based, gluten-free toddler drink which also has OptiGroTM. According to babyformula-reviews, OptiGRO is a Similac exclusive blend of Vitamin E, Lutein and DHA designed to support various facets of a toddler’s health. DHA, also found in fish, is crucial in the proper development of the brain and the eyes especially between the ages of zero to three years when the brain develops to 85% of its adult size. Lutein, also found in spinach, is a type of carotenoid that is extremely crucial for the development of eyes. 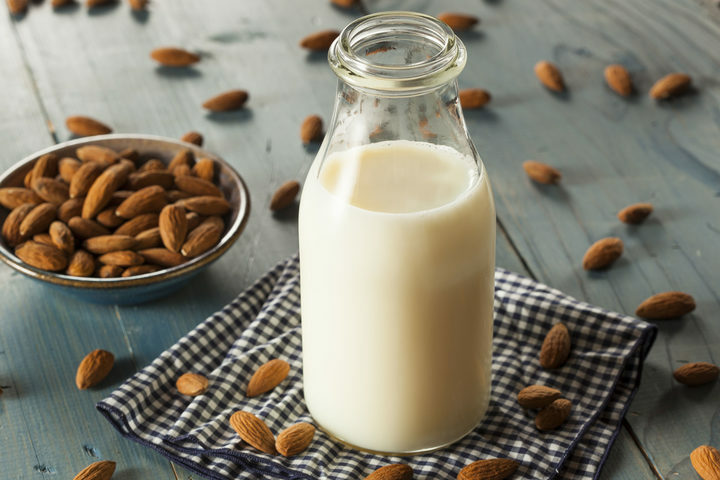 Vitamin E, on the other hand, has a number of health benefits including boosting the immune system, maintaining proper blood circulation in the body and support of developing cells. 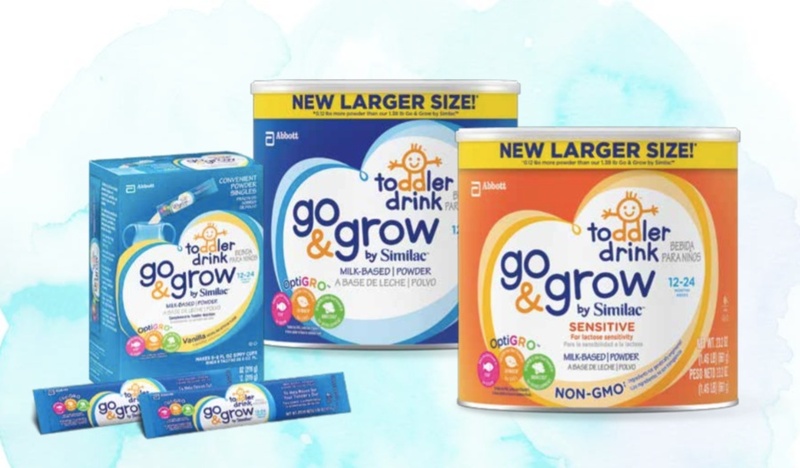 ‘Go & Grow’ by Similac is also a great support as parents try to transition toddlers to table foods. So, once your kid drinks his or her full serving, you can rest assured that he or she is on a healthy path to development without fear that he or she may be lacking critical nutrients with ‘Go & Grow’ by Similac toddler drink. If you don't already give your toddler 'Go & Grow' by Similac, what are you waiting for?